Don’t forget that Holiday Tutorials Thursdays starts today with verrykerryberry! This week she’s making a super cute hexagonal pot handle holder, visit Quilt Story to see the tutorial. 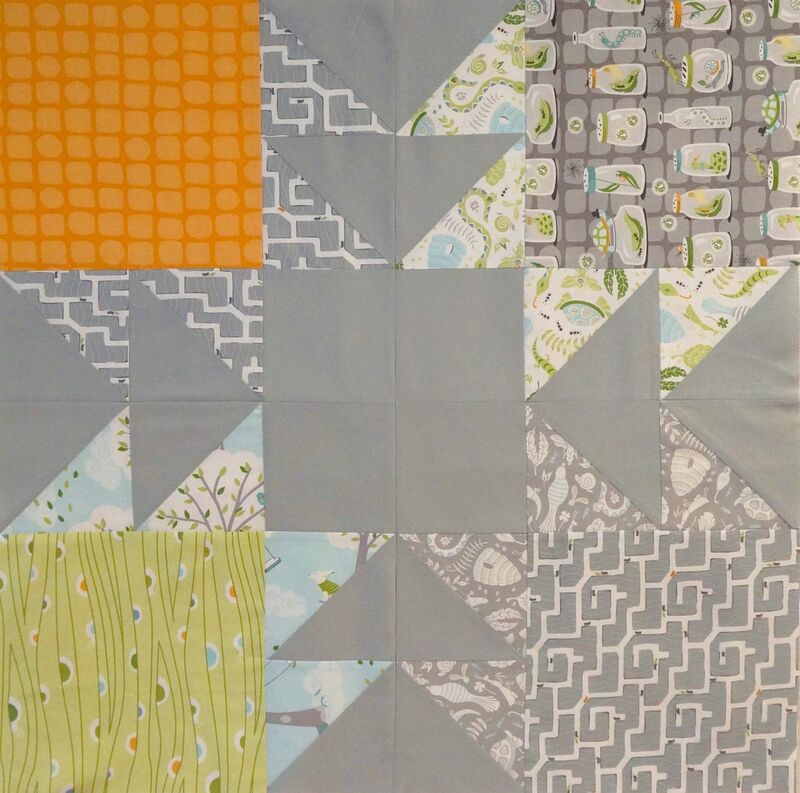 This entry was posted in Fabric, Tutorial and tagged Backyard Baby, Bear Paw, Holiday Tutorials Thursdays, Patti Solinger, quilt story, verrykerryberry by Tabatha. Bookmark the permalink. I really like this – I’ve not been a fan of Bear’s Paw, but this looks good – guess it’s flying geese now, huh? !